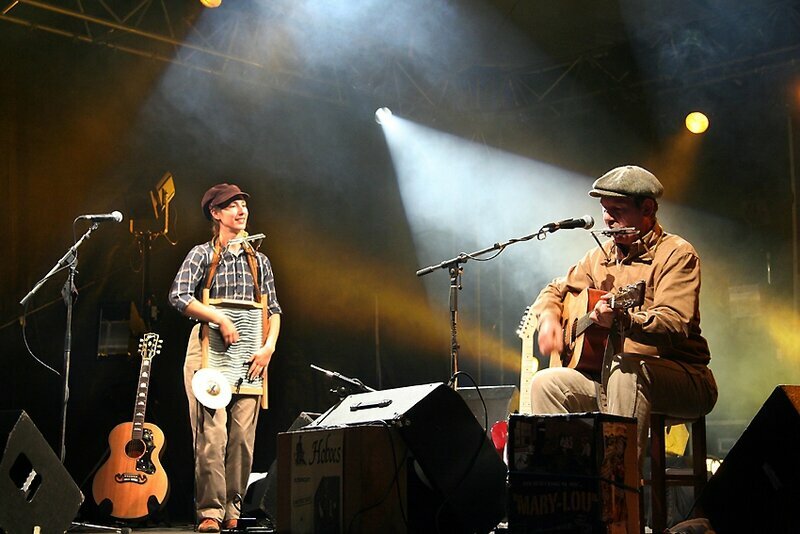 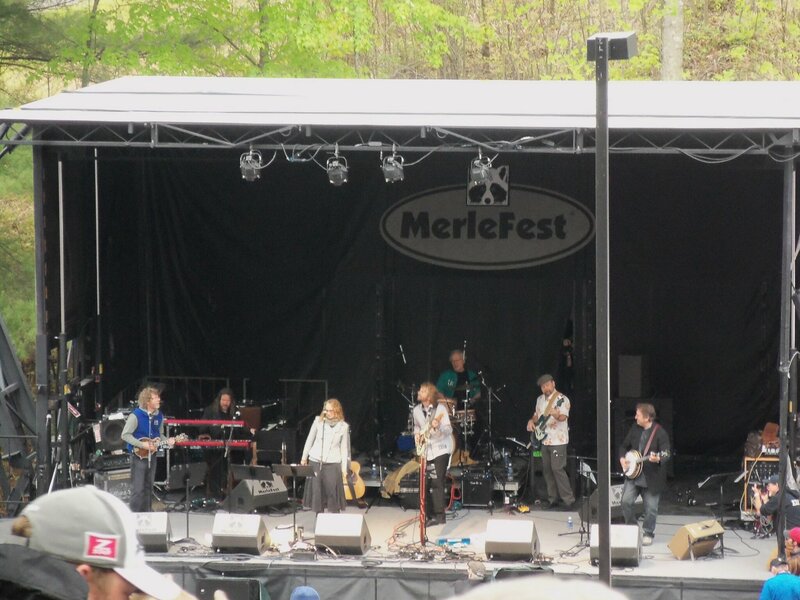 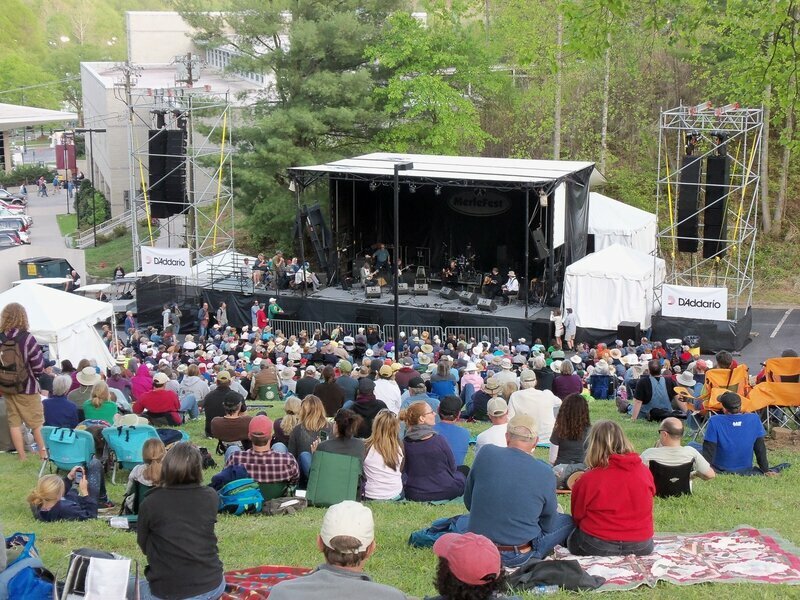 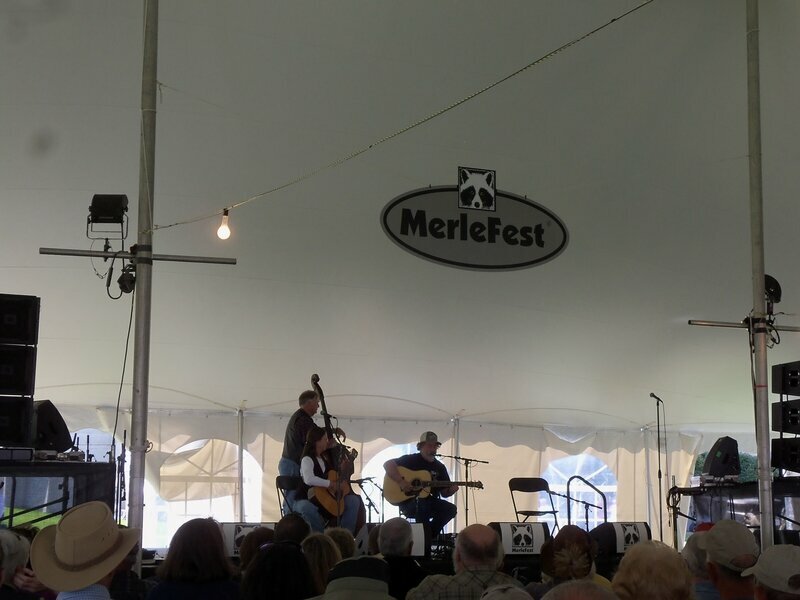 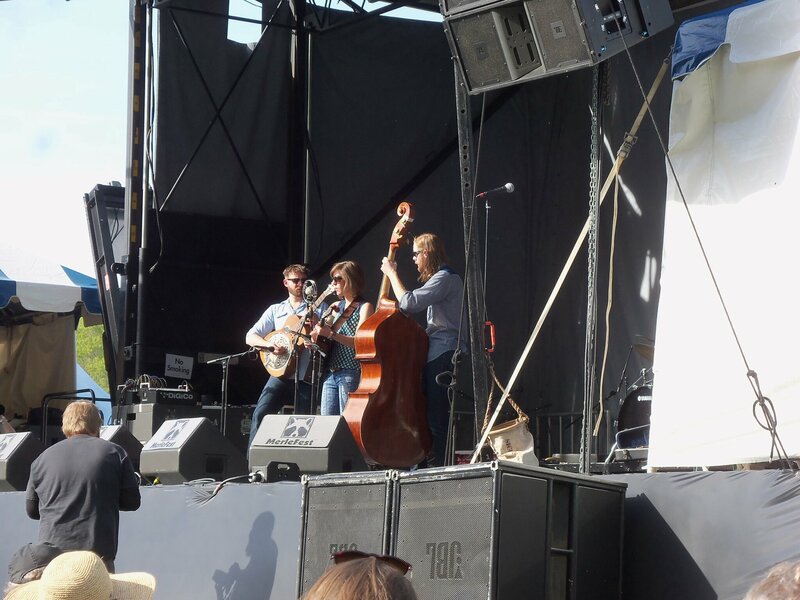 Merlefest, Gail and Tom watts - Mary-Lou, americana and folk with a french touch ! 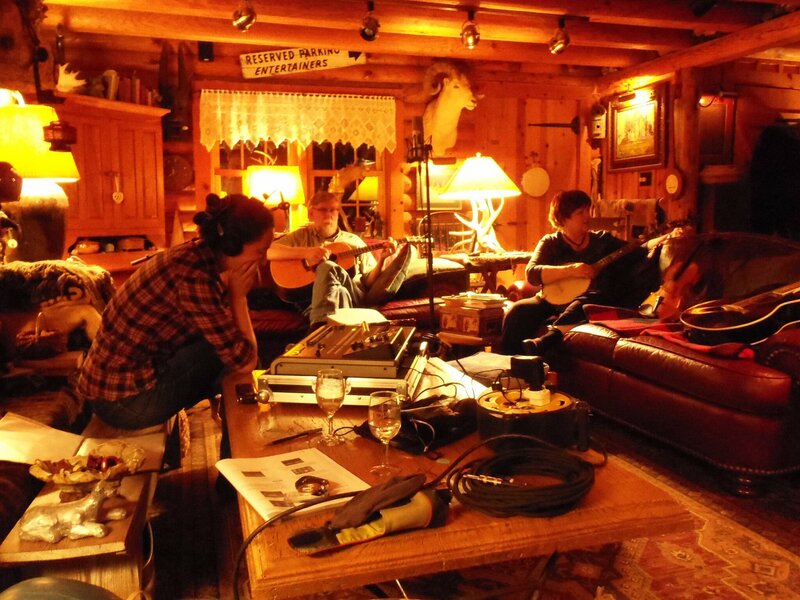 Tonight we have recorded 2 titles with Gail (banjo) and Tom (guitar). 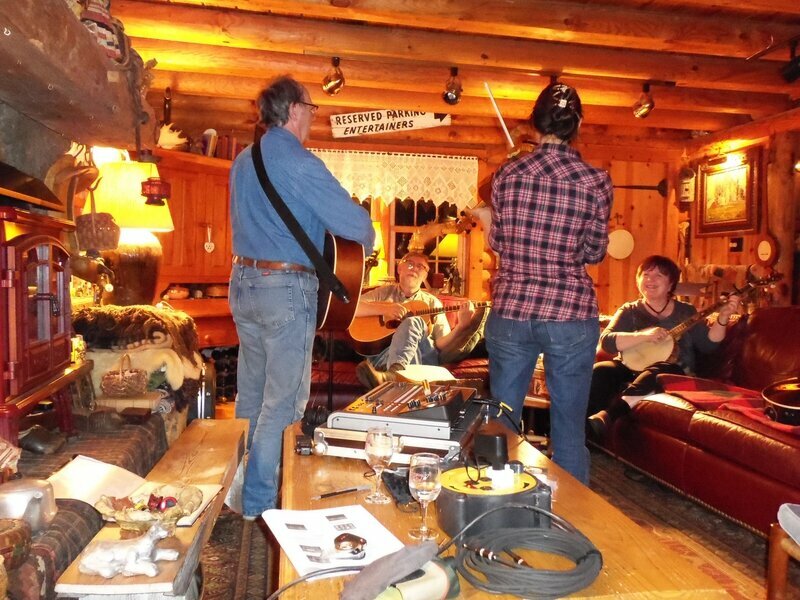 Two traditionals : Fly Around My Pretty Little Miss and When You And I Were Young Maggie. The TASCAM DP24 and the mics work perfect. 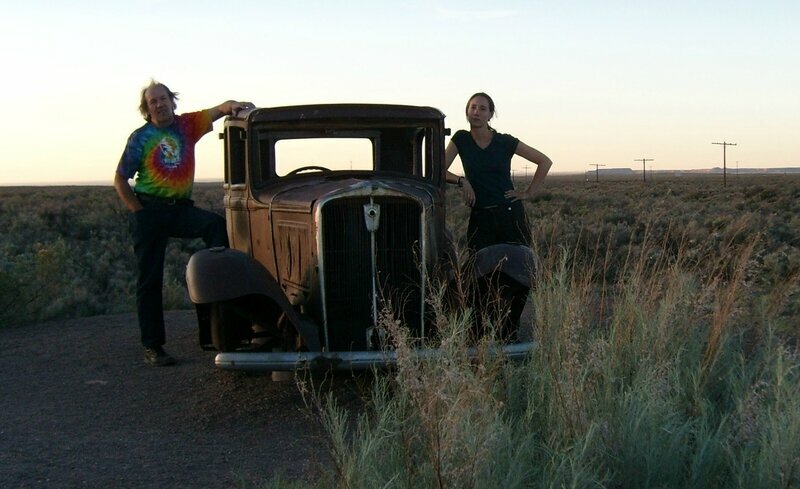 Tomorrow it's gonna be Wayne Henderson and Helen White.